Rooms From: $USD 70.00. Across the street from the Caribbean Sea and minutes from the commercial center of Santo Domingo, this hotel offers on-site spa services and a charming restaurant. Rooms From: $USD 50.00. This colonial-style design hotel is situated in the historic centro of Santo Domingo, just 300 metres from the cathedral. 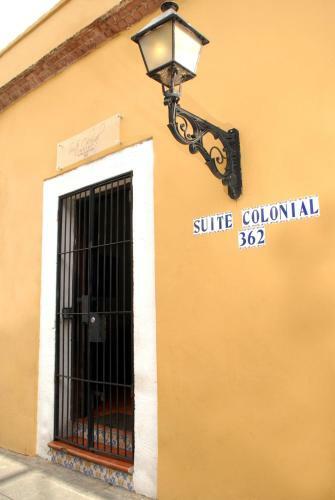 Suite Colonial offers stylish air-conditioned rooms and a free Wi-Fi zone. Rooms From: $USD 40.00. Hotel Discovery is situated next to Independencia Park and the Puerta del Conde Monument, in central Santo Domingo. Its rooftop terrace offers a hot tub, bar and fantastic city and sea views.